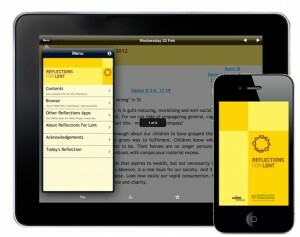 New Church of England app offers a simple pattern – Prayer during the Day. 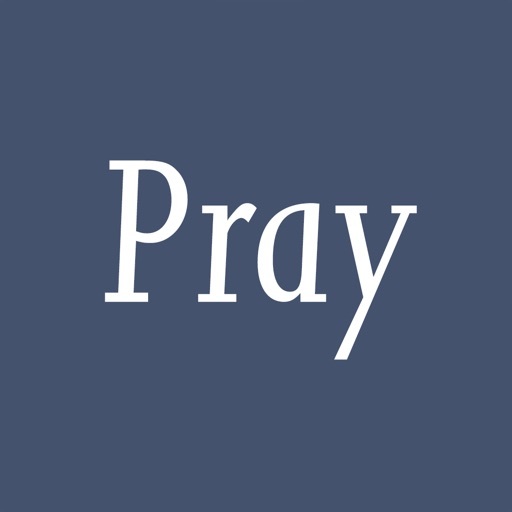 It can be used as a standalone app or with the Daily Prayer app. Time to Pray: Prayer During the Day from the Church of England provides a pattern of prayer and daily Bible reading that is simple yet profound. It will help you to create and enjoy a regular time with God during your day – whatever your lifestyle. Straightforward and flexible, Time to Pray draws you into a centuries-old tradition of prayer that continues to be shared across the world today. Many people choose to take time in the day for a daily Quiet Time, for reading the Bible and for praying. Time to Pray helps you to do this with the Church of England's Prayer During the Day, a short, simple service of prayers, psalms and readings that can be done at any time of day. The app presents everything you need to carry out Prayer During the Day, with variations according to the day of the week and the season of the Church’s year. You can use Prayer During the Day on its own, as your sole act of prayer and praise, or you can use both Prayer During the Day and Night Prayer - also provided here - in a pattern of prayer at the beginning and end of the day. - Access Prayer During the Day, a short, simple service of daily prayer, psalms and readings from Common Worship. - Follow a simple pattern of daily prayer that varies according to the season and day of the week (with a four-week cycle in ‘Ordinary Time’). - Access a simple service of Night Prayer, together with guidance on beginning and sustaining a pattern of regular prayer and Bible study. - Make room for prayer and stillness wherever you are, with a simple, beautiful interface and offline access to all content. - Bookmark your own favourite prayers, adjust text size, use day/night display and show/hide the status bar according to your needs. The app is free to download and use for up to four weeks. A small annual subscription fee allows you to use a year’s worth of content offline and access material up to 12 months in advance. Time to Pray has been developed by Aimer Media and Church House Publishing, Official Publisher of the Church of England, developers of several acclaimed apps for worship including Daily Prayer (shortlisted for ‘App of the Year’ at the Premier Digital Awards 2015). You can buy an yearly subscription to Time to Pray for £0.99. Your subscription will auto-renew, but you can turn this off at any time in your iTunes account settings or on your iPad or iPhone.